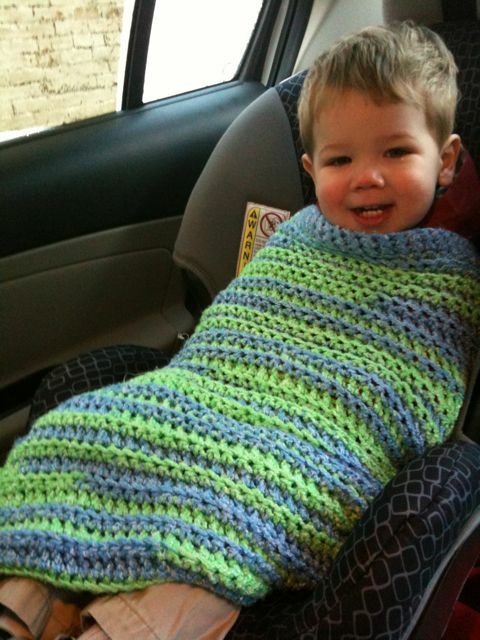 J has had a bit of an obsession with “blankies” recently. I think it is peer pressure from daycare. Everyone else has a blankie and he wants one too! Understandable. The only problem is, he doesn’t know he is supposed to want only one blankie. So for him really any blankie will do. 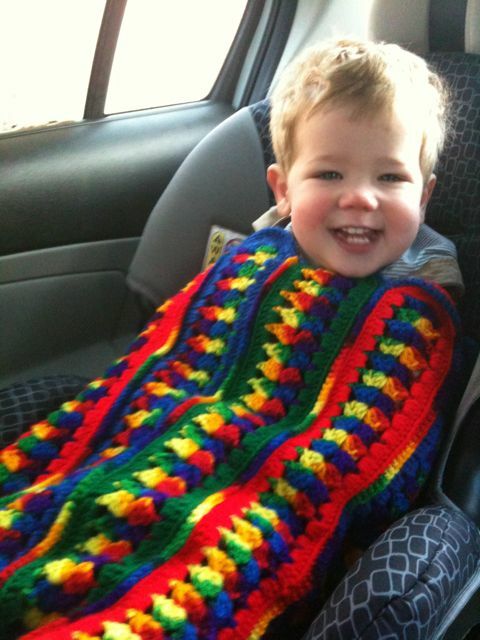 He has been enjoying his blankies in the car recently. Here are 2 crappy cell phone pictures from the last week that show how giddy he is to get tucked into his car seat in the morning with his blankie(s). Life doesn’t get much better I dare to say. Okay, so not nearly that famous again, but still. He has been featured. Here is the picture that is featured in all it’s glory! 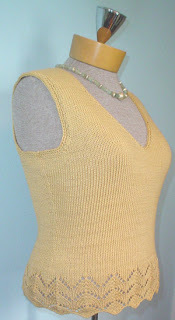 For those of you who have an account with Ravelry, you can see this in it’s featured setting here. Okay, so I have been up to a lot of knitting and crocheting recently, but can’t post picture until after the big holiday in a few days. Then there will be lots to show. Until then, enjoy these pictures of the silly ice we have had around these parts recently. And of course, here are two gratuitous shots of J riding a large stuffed panther. In Christmas footie pajamas. Obviously. First, I have to mention my most important work in progress, Jaxon! He is progressing nicely, don’t you think? Okay, on to my crafty WIPs. First, I have decided to try my hand at lace knitting. I decided to start off slow by knitting a scarf with a lace pattern I found in Stitchionary (pattern #110 for anyone with the book that wants more details). It is going well so far I think. I love the yarn, Debbie Bliss Baby Cashmerino, but I am afraid I will never memorize the lace pattern which seems like it will make this project so tedious. We will see! The whole point in practicing lace is to start on this project next. It is Soleil from Knitty. I have some Knit Picks Shine Sport in Orchid that I want to use to knit it! Another scarf I started over the weekend is the Shades of Plaid Scarf from Crochet Me. It doesn’t look like much now, but I think it ill be cool when I finish.